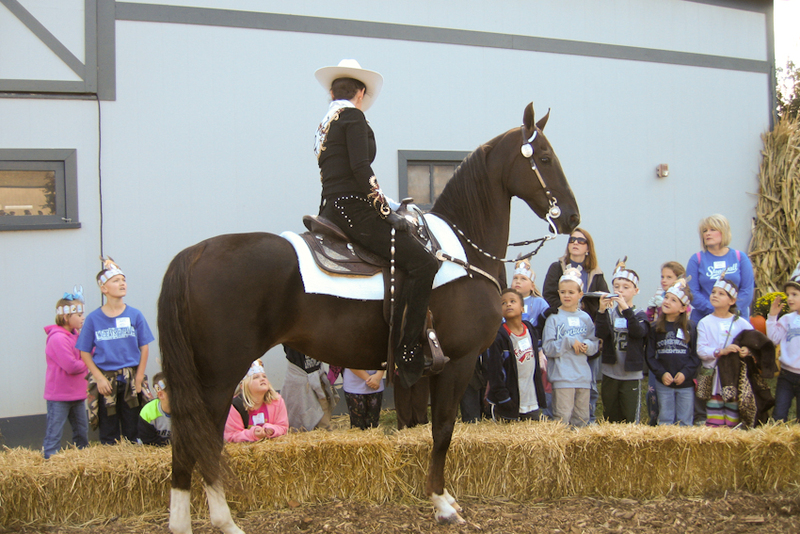 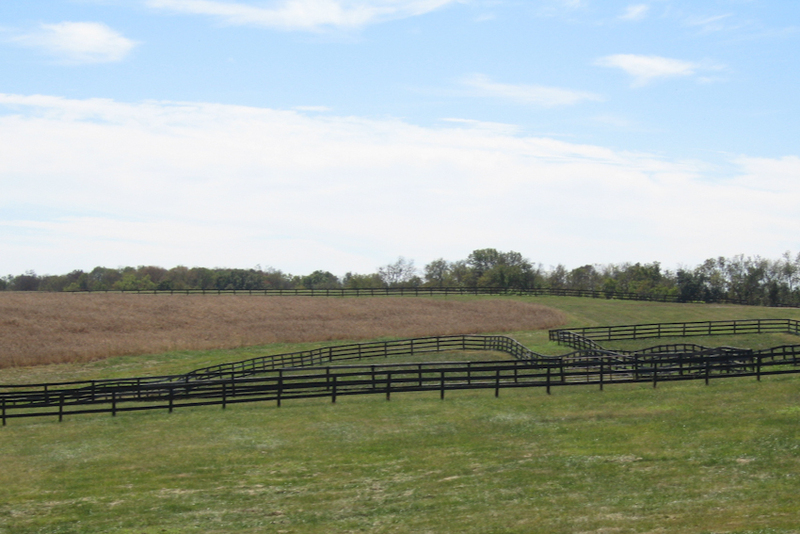 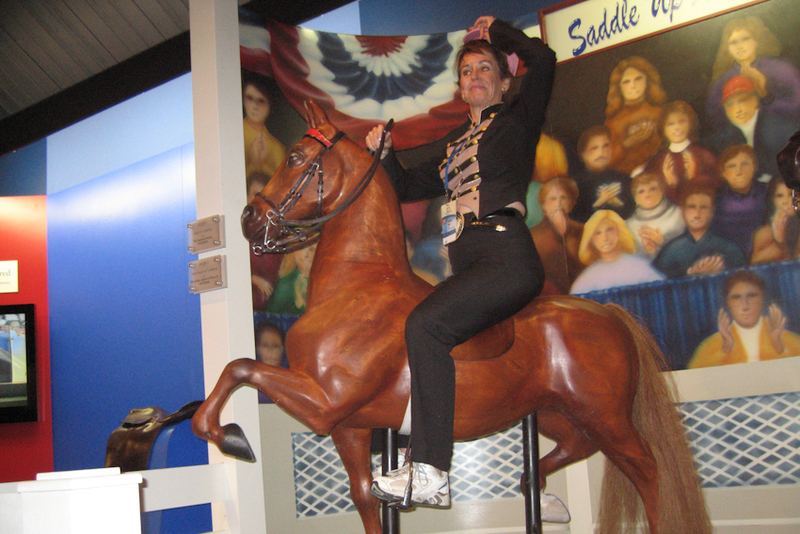 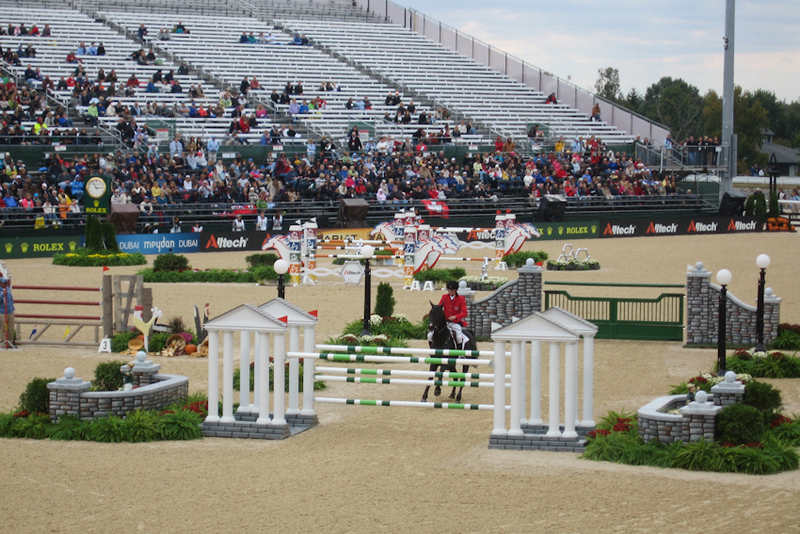 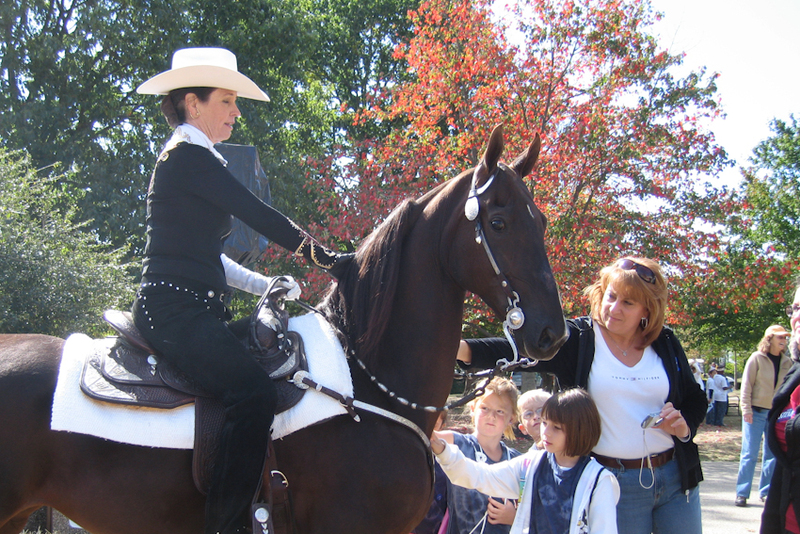 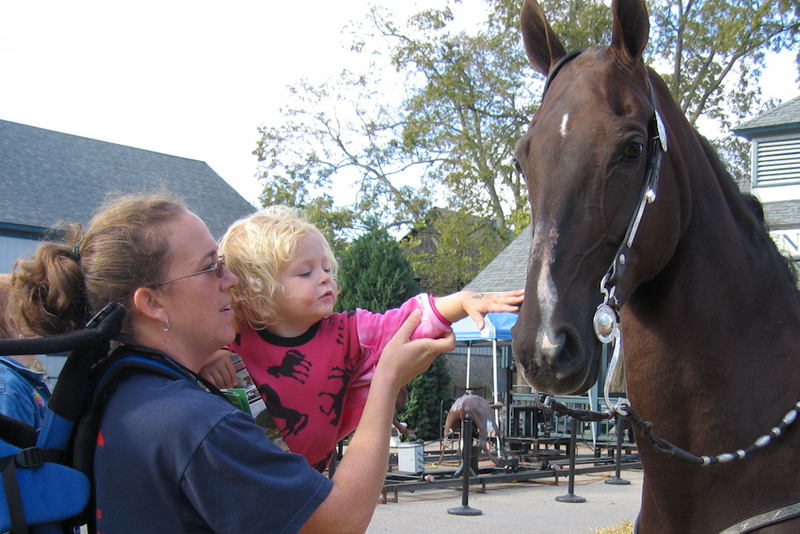 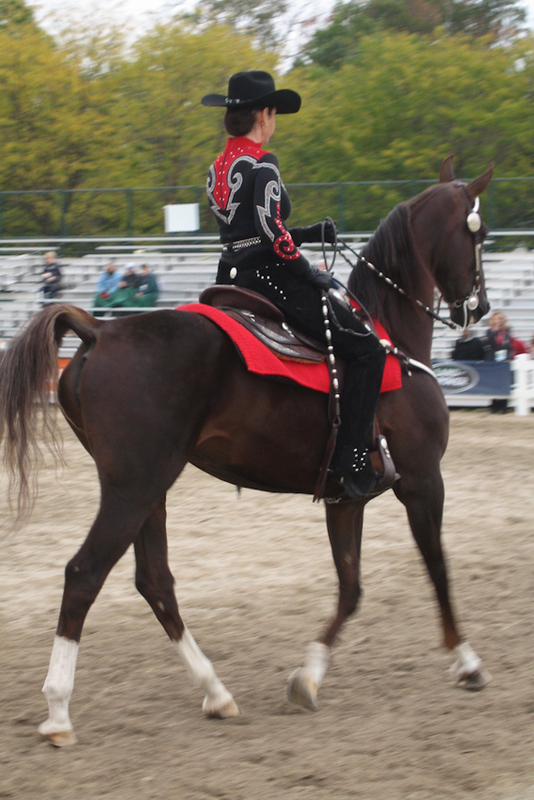 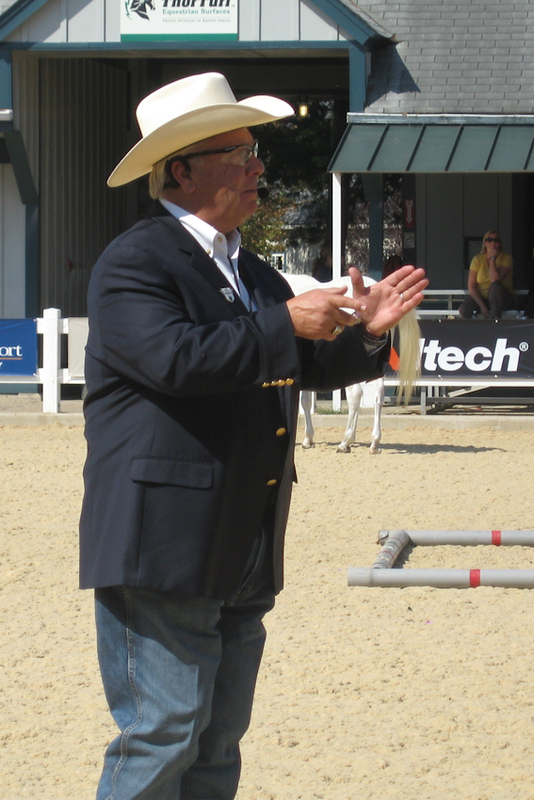 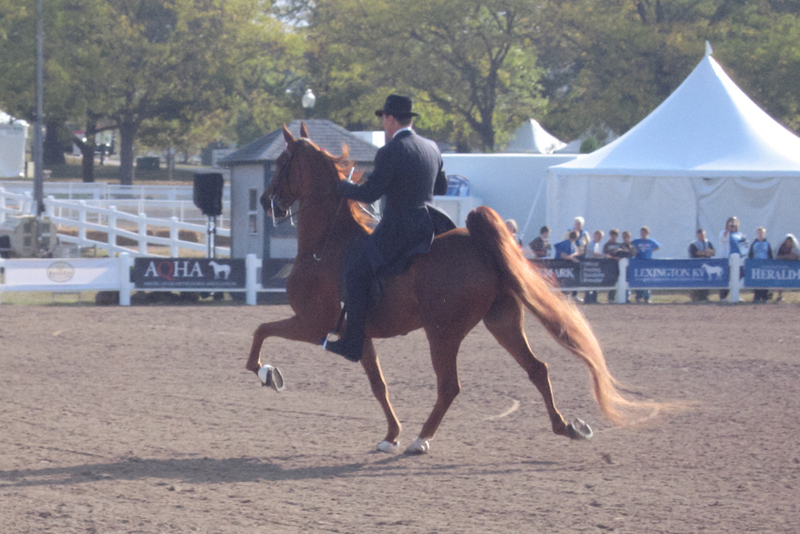 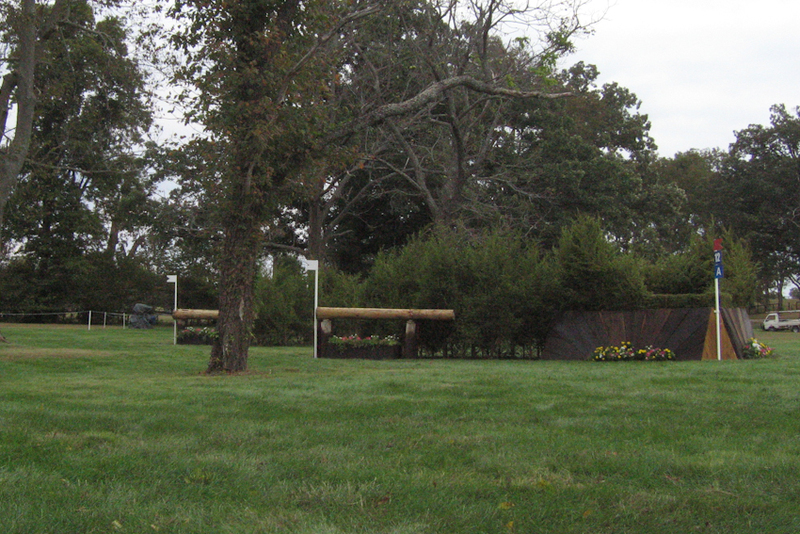 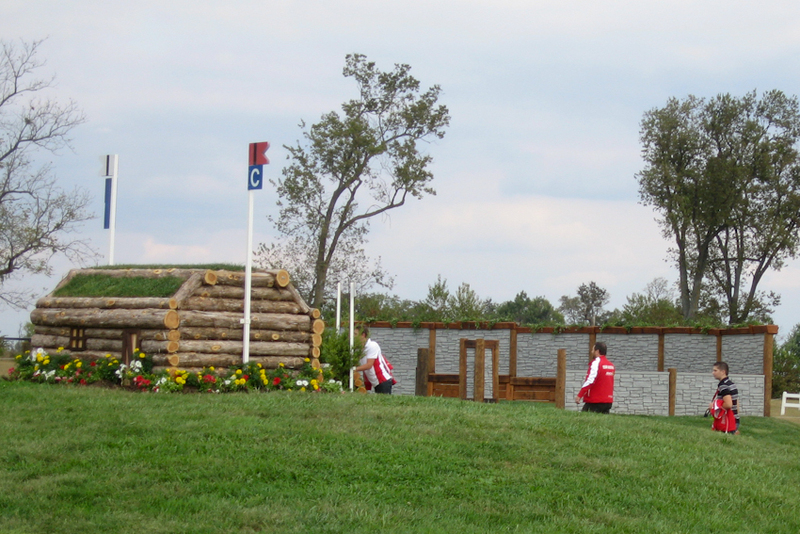 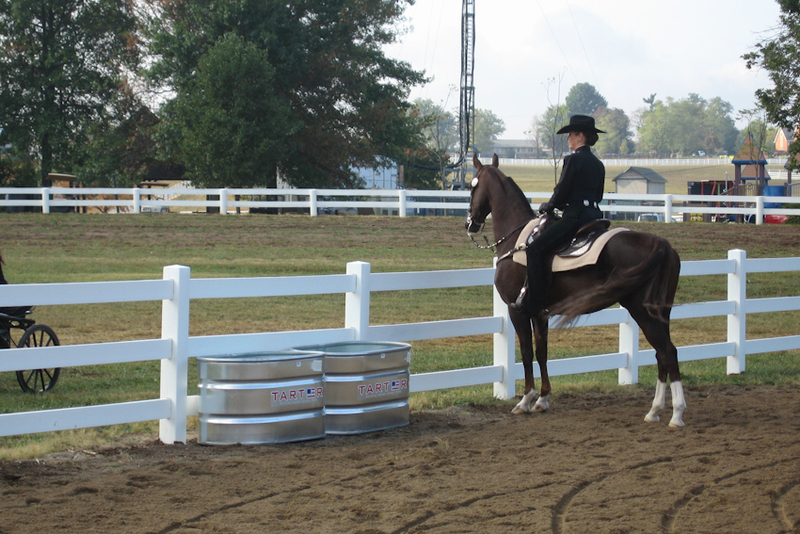 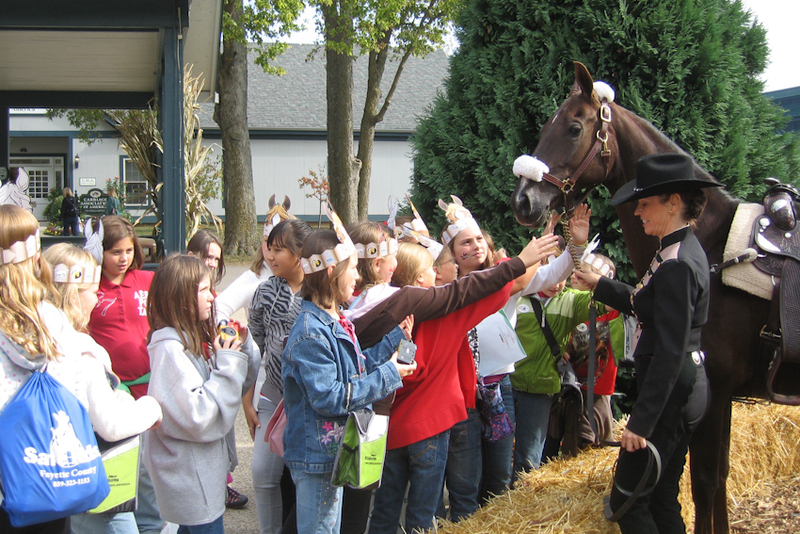 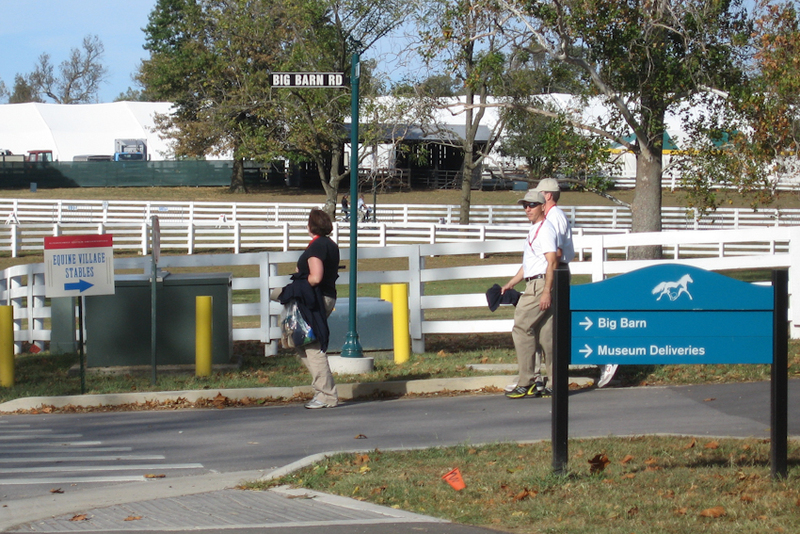 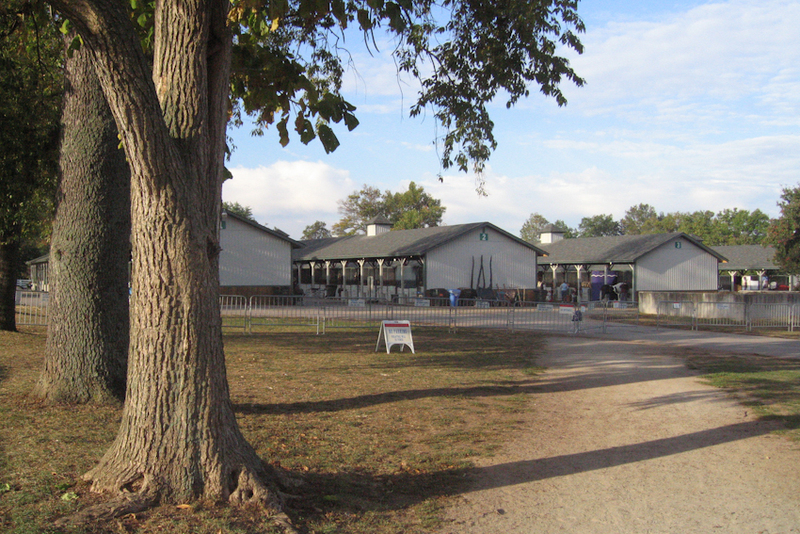 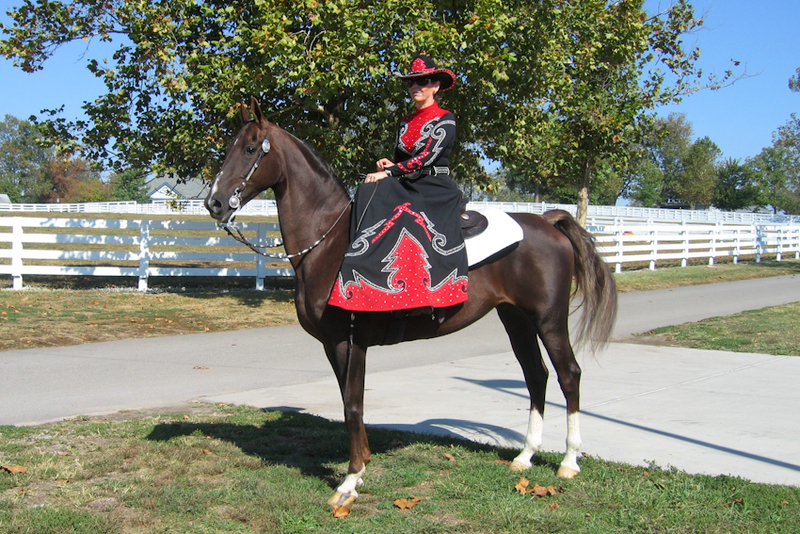 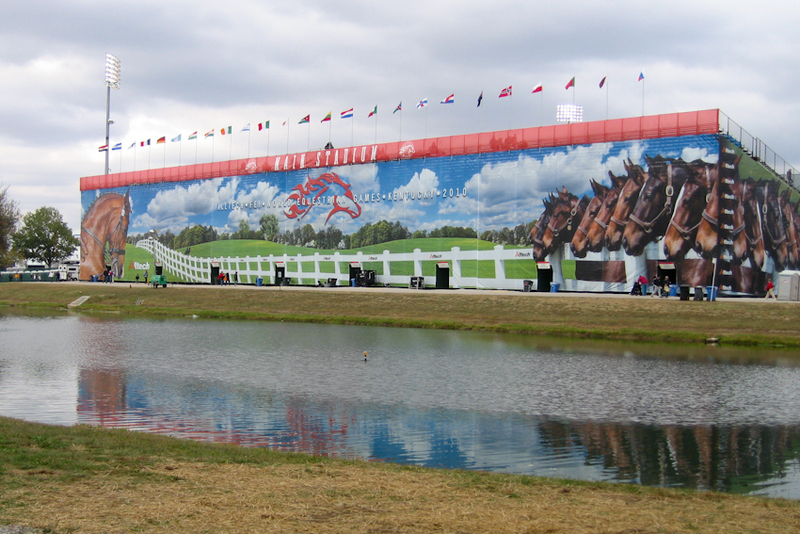 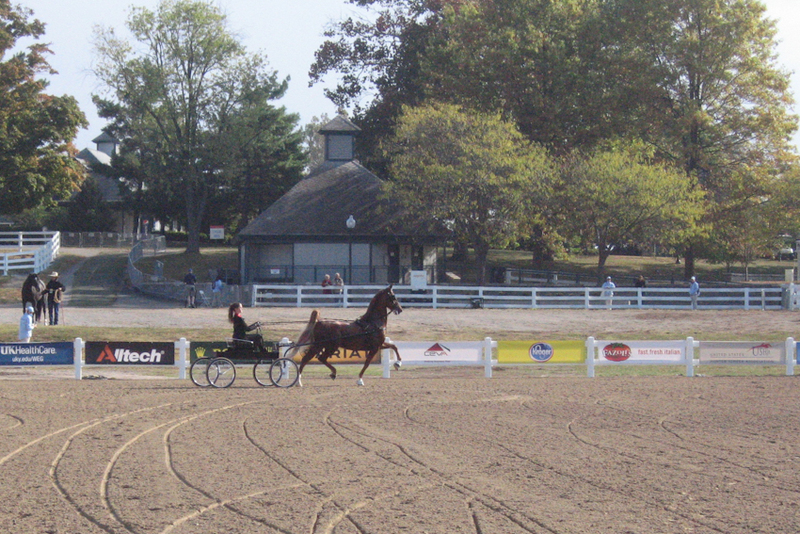 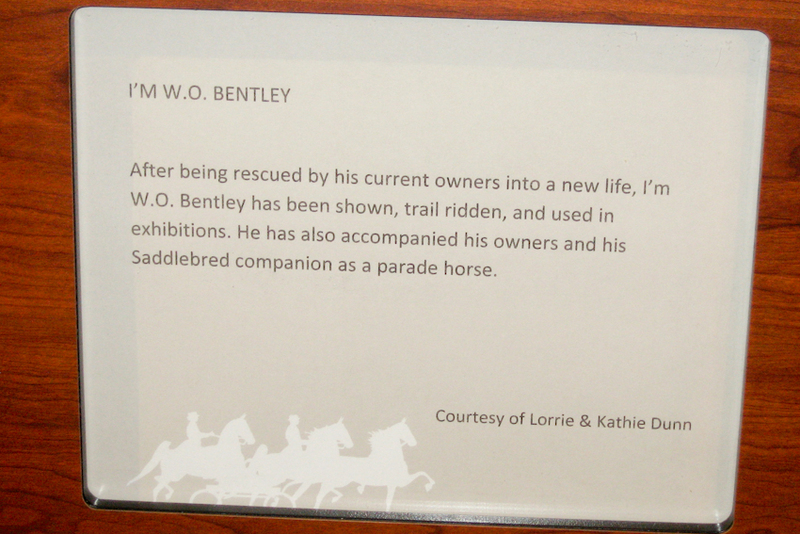 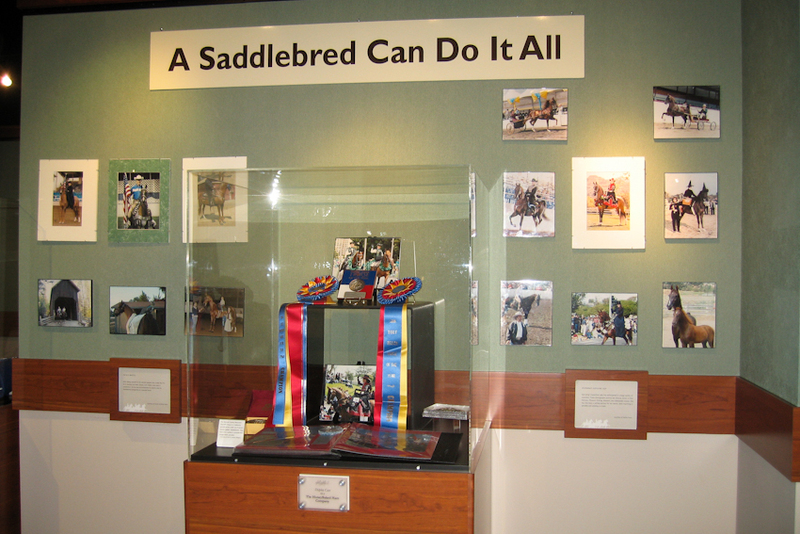 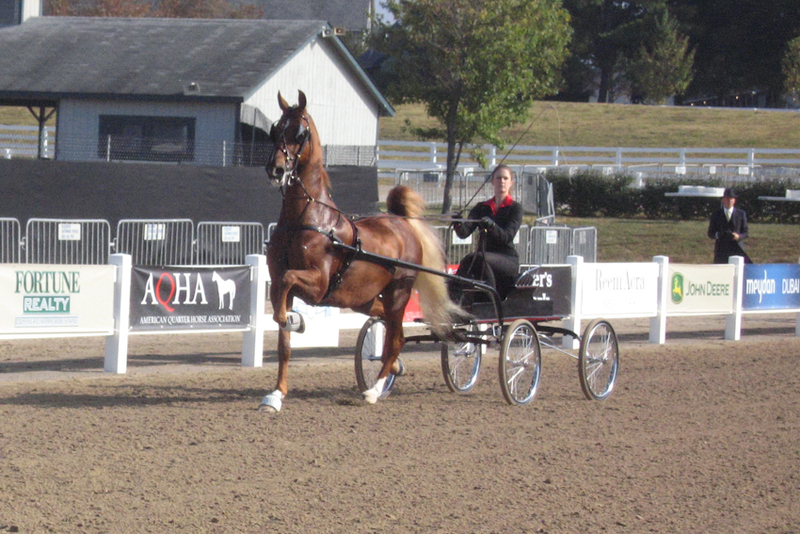 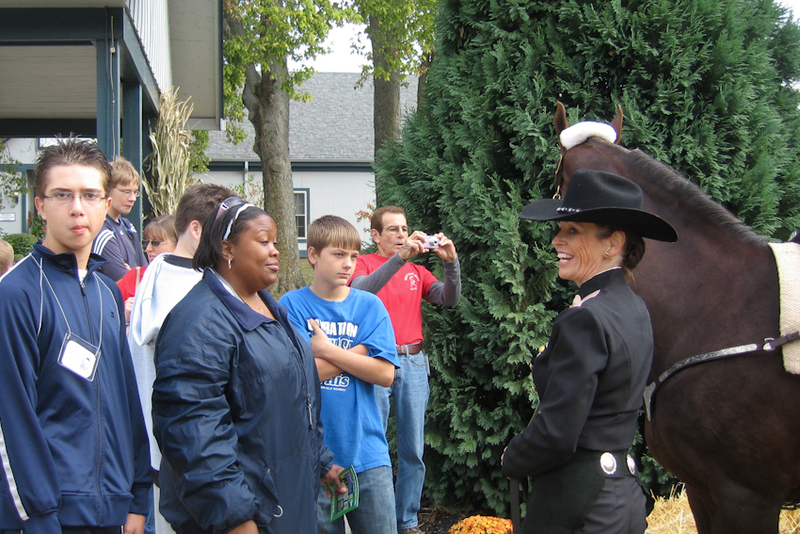 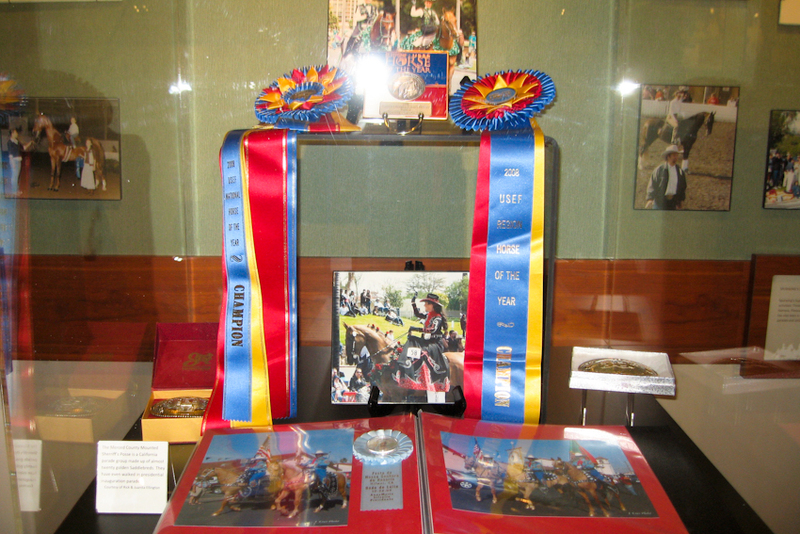 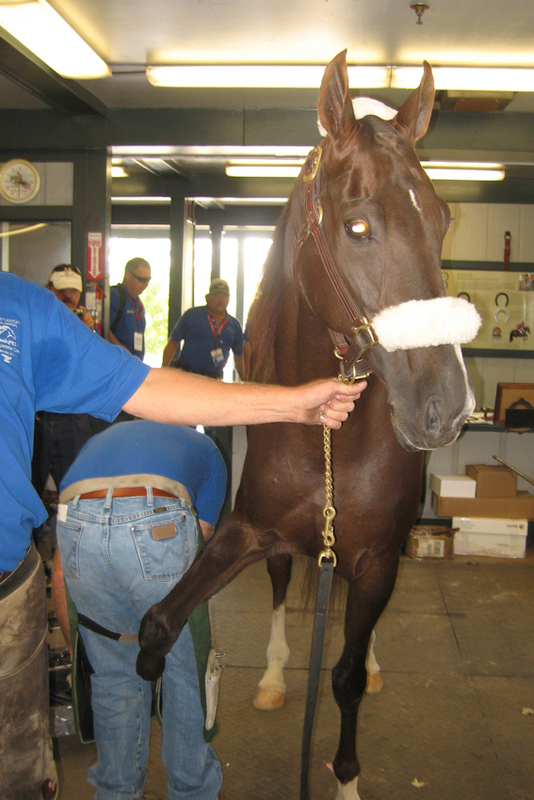 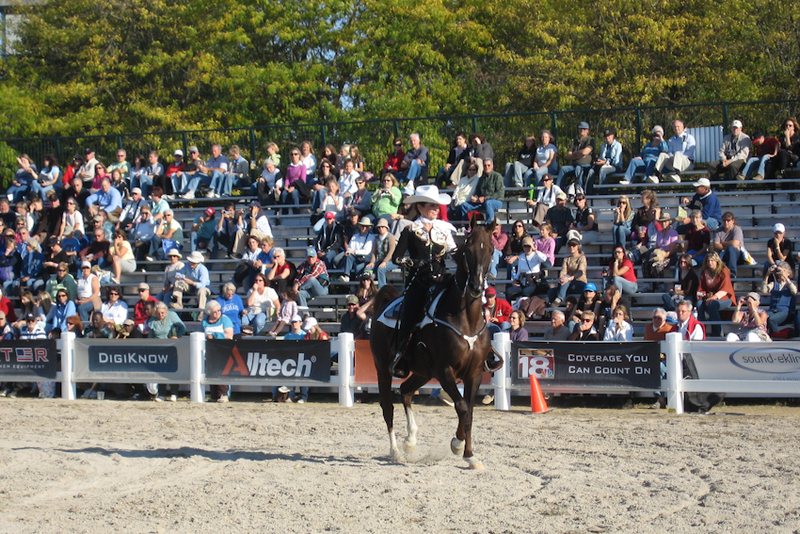 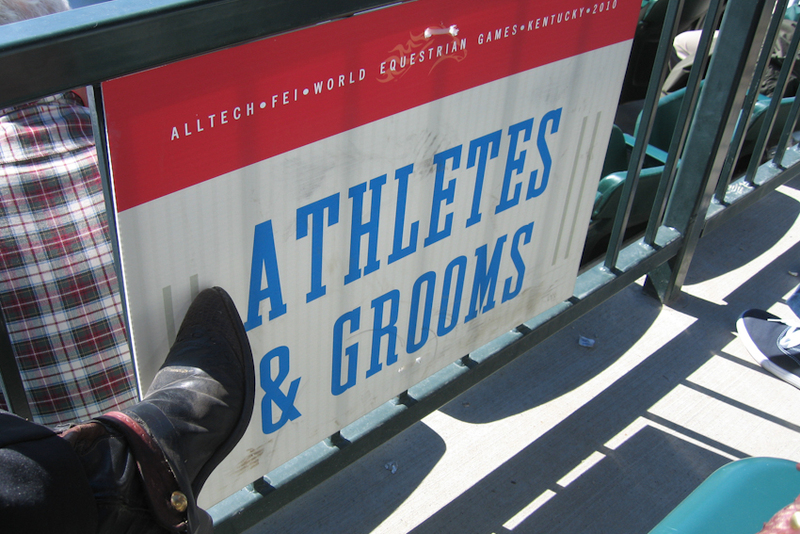 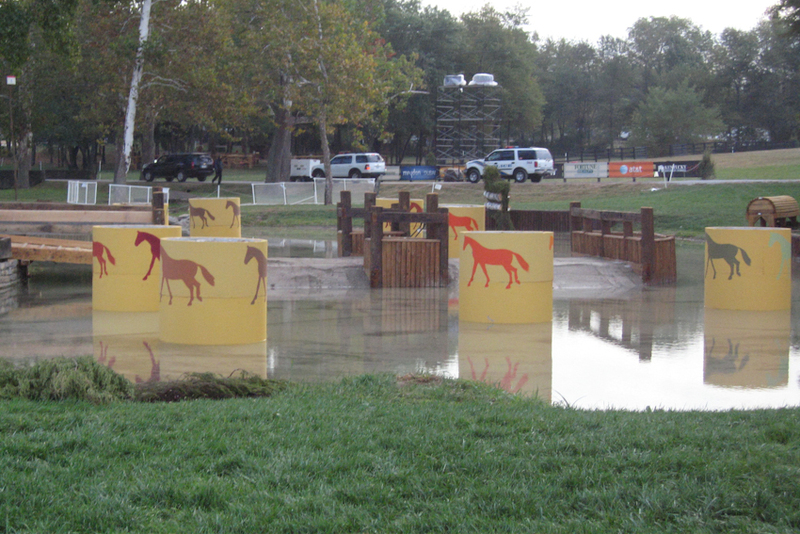 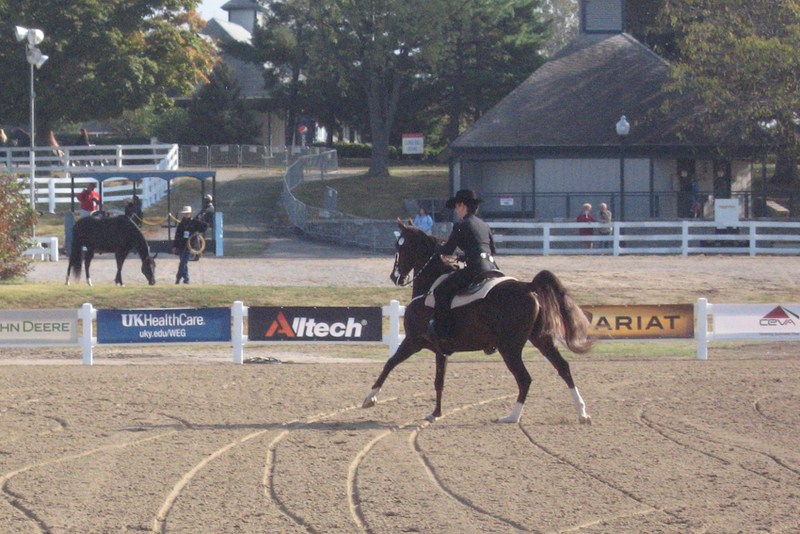 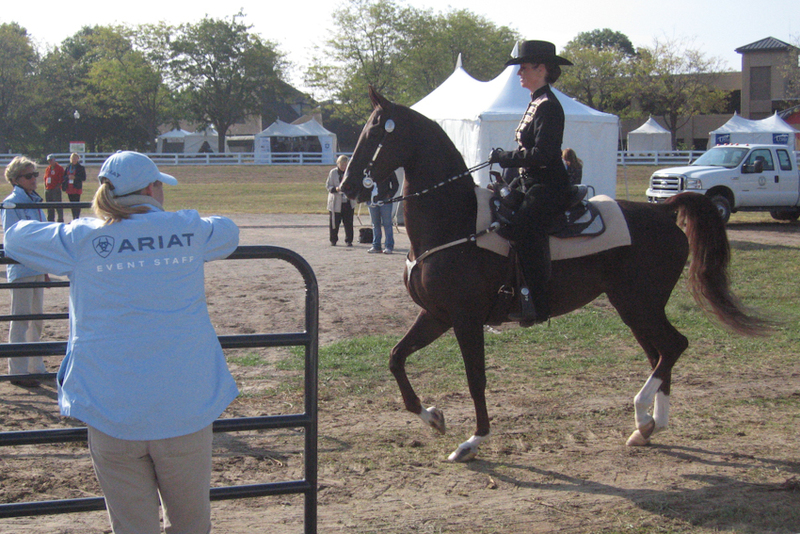 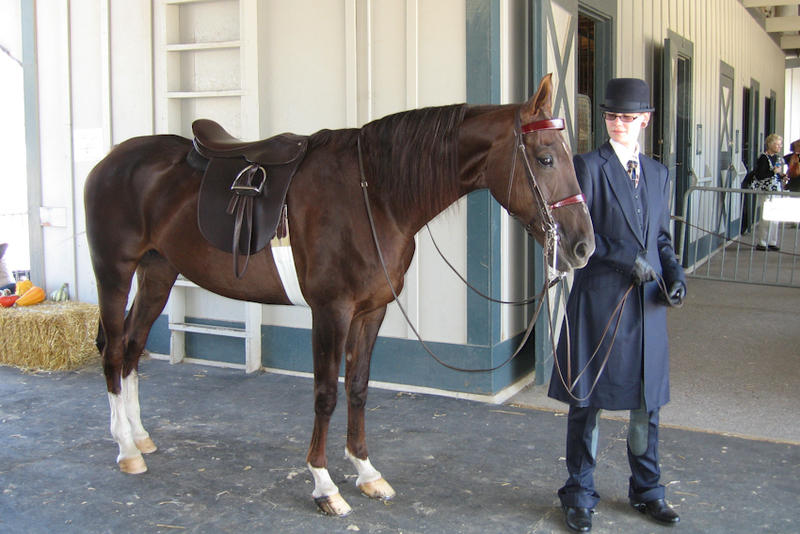 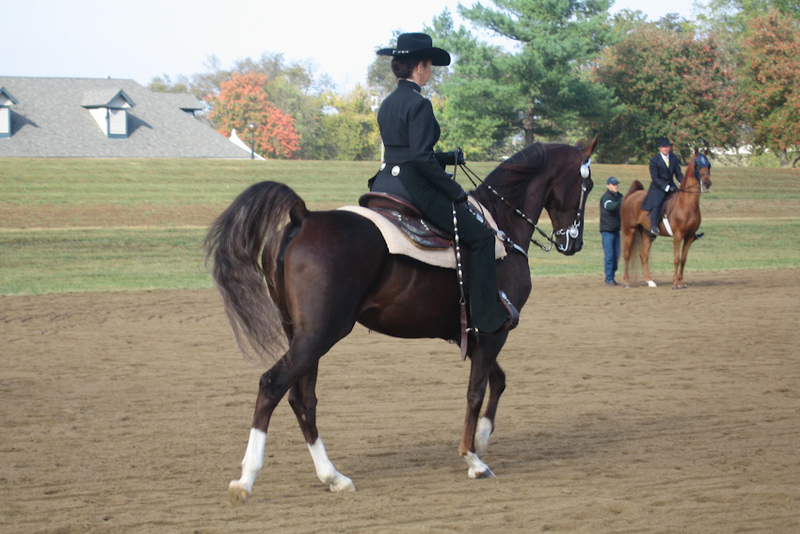 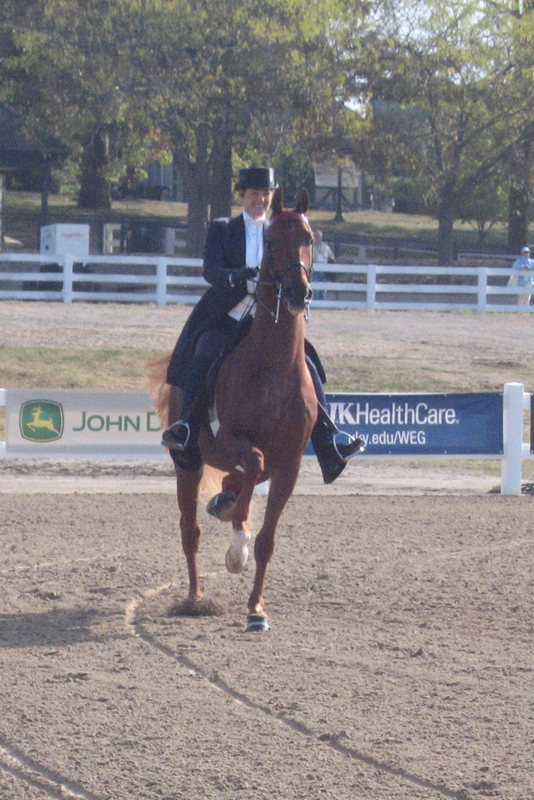 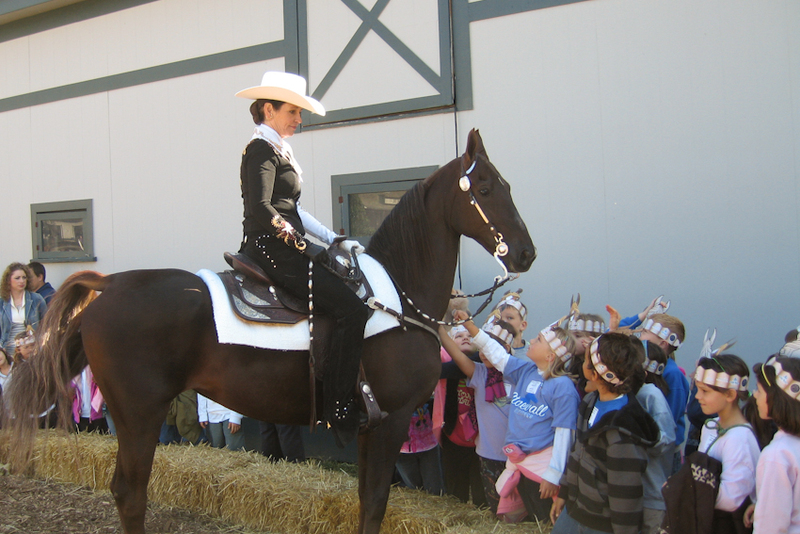 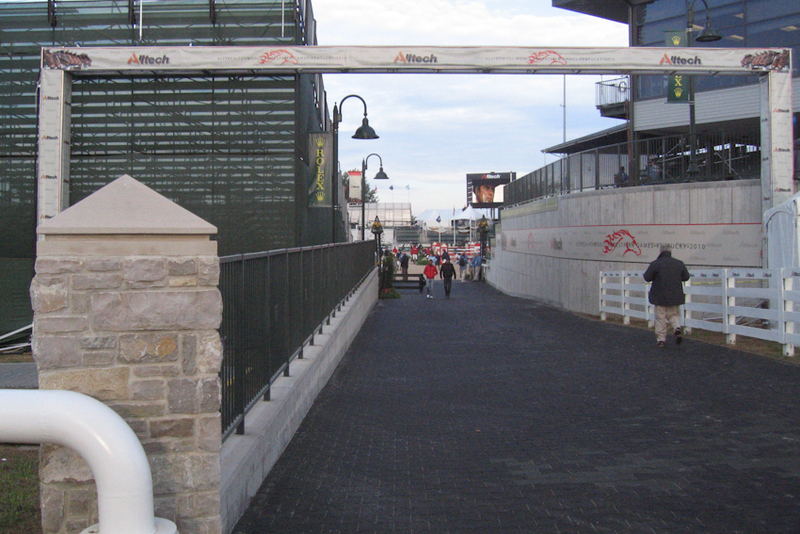 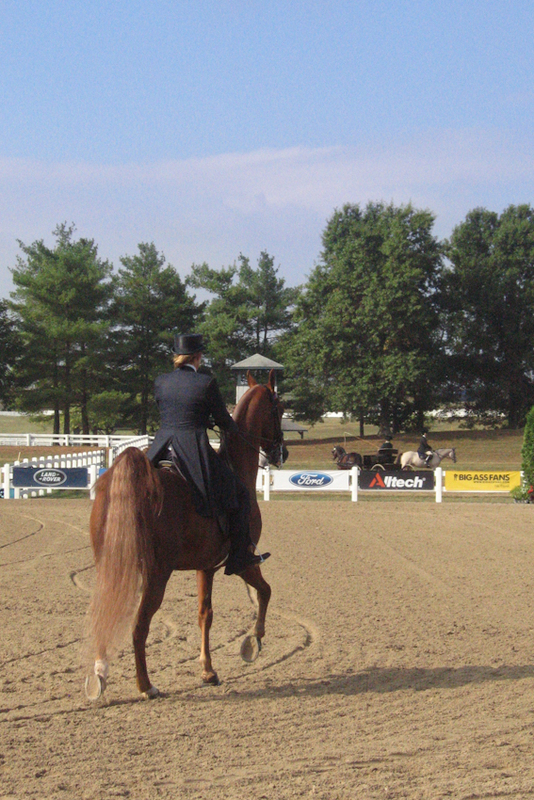 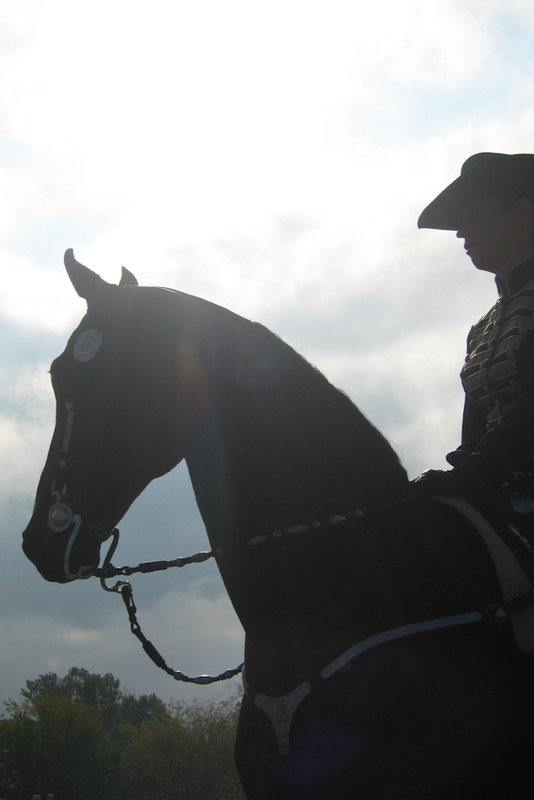 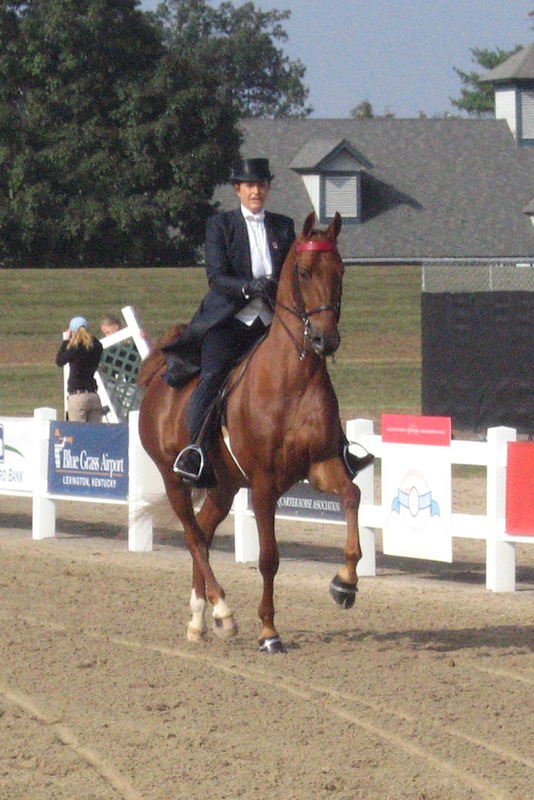 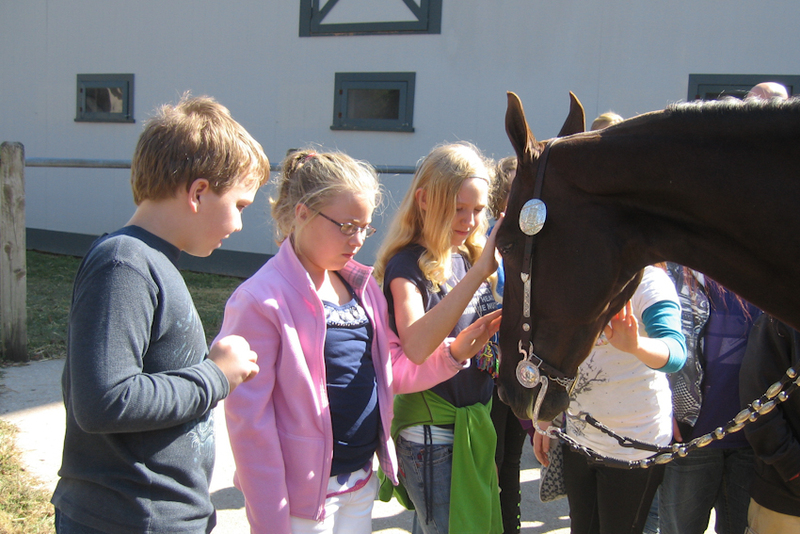 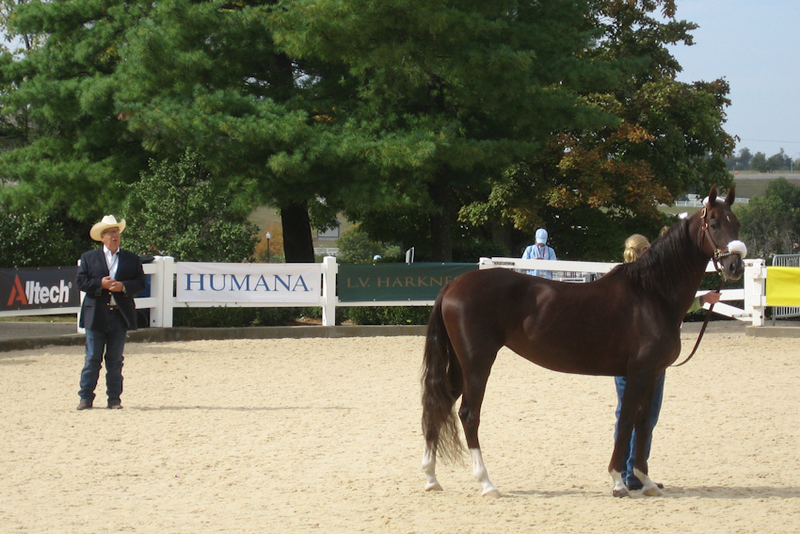 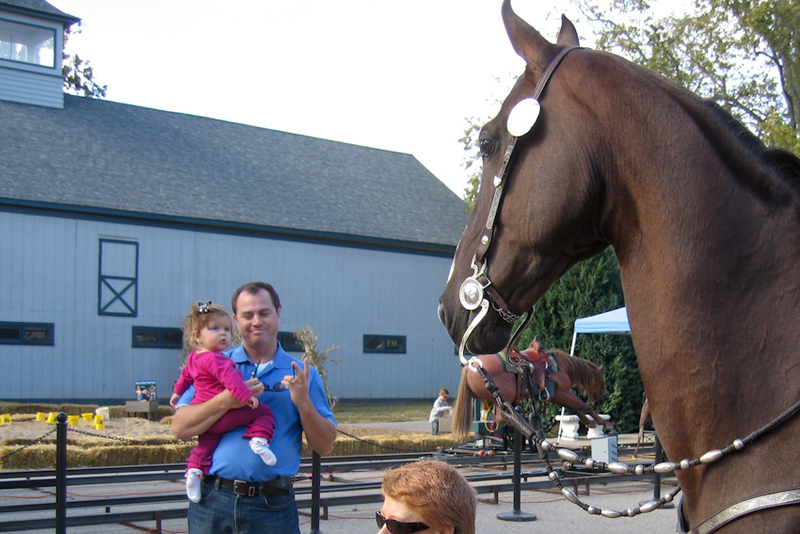 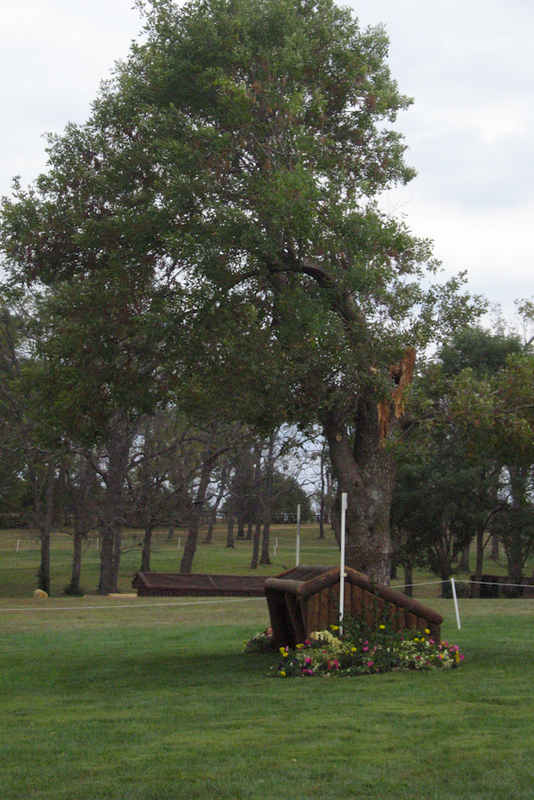 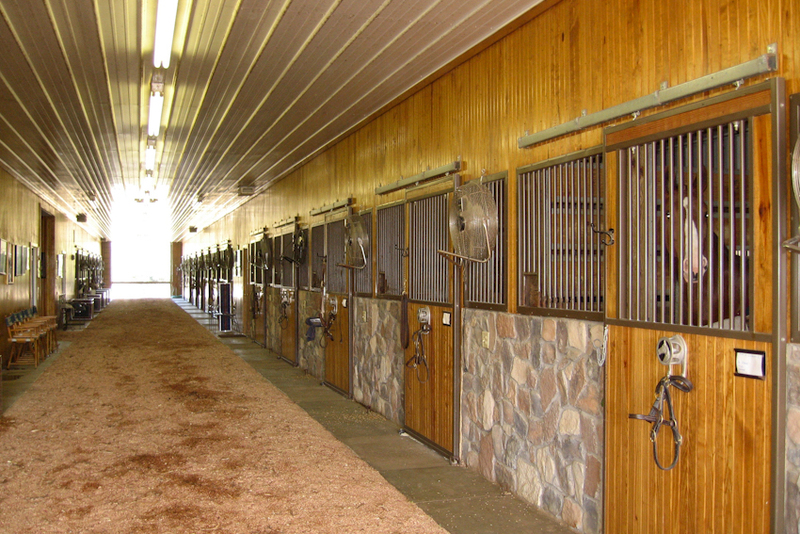 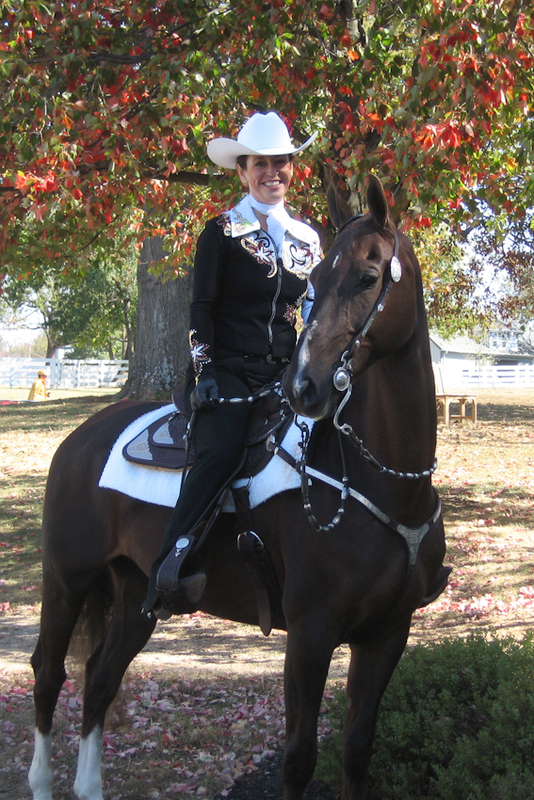 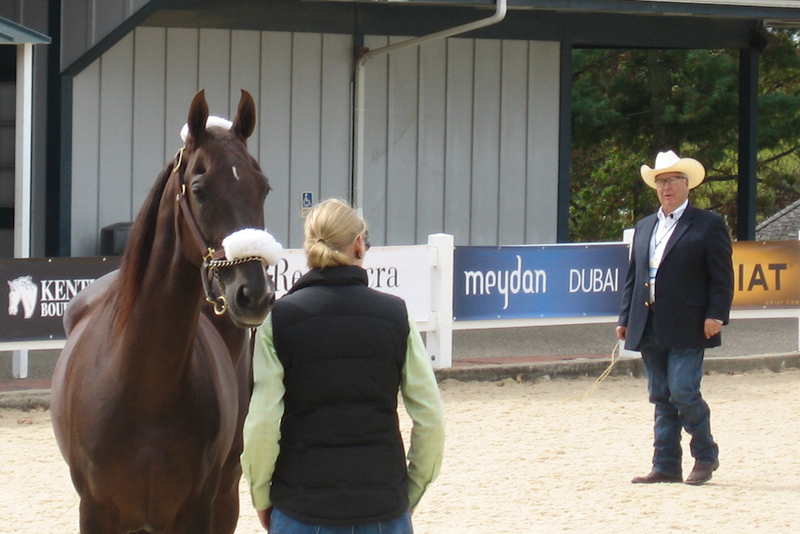 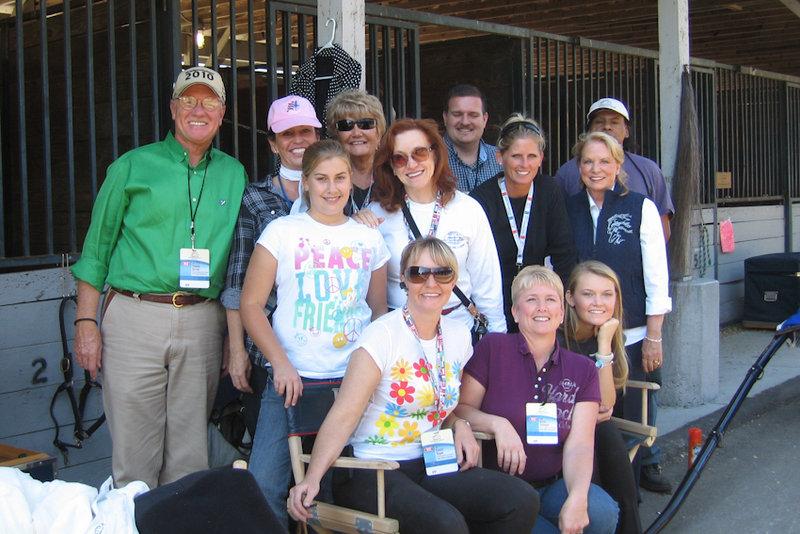 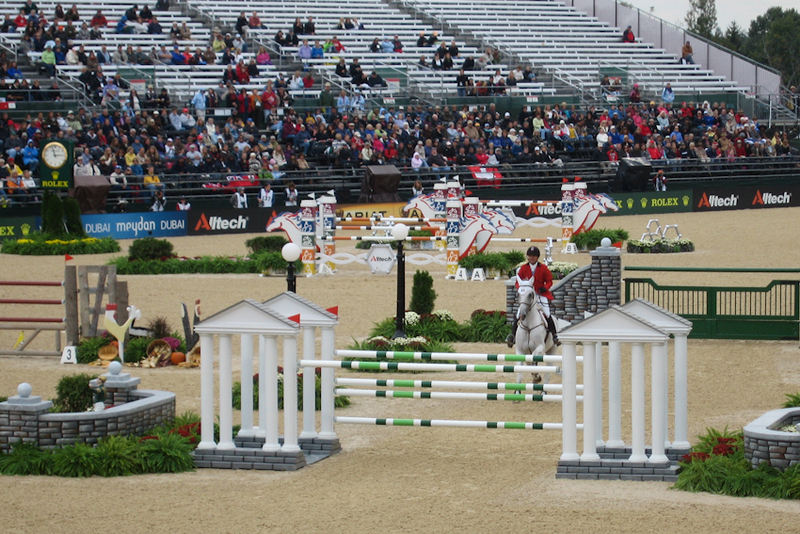 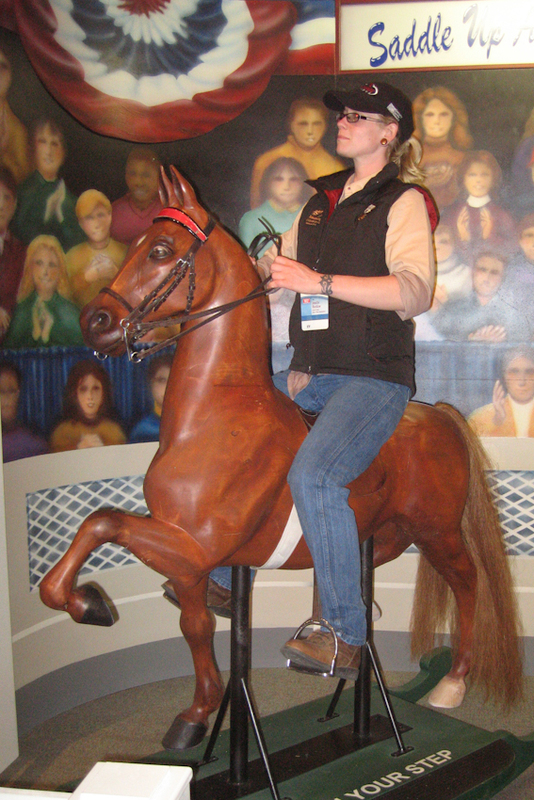 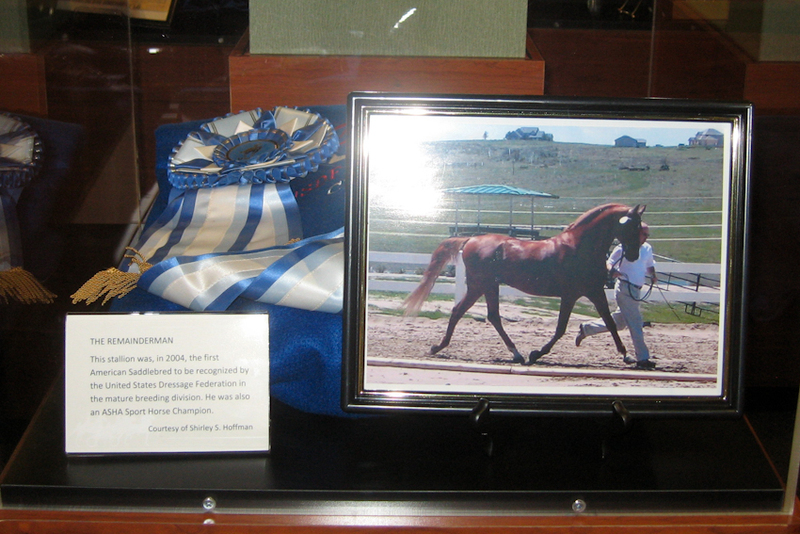 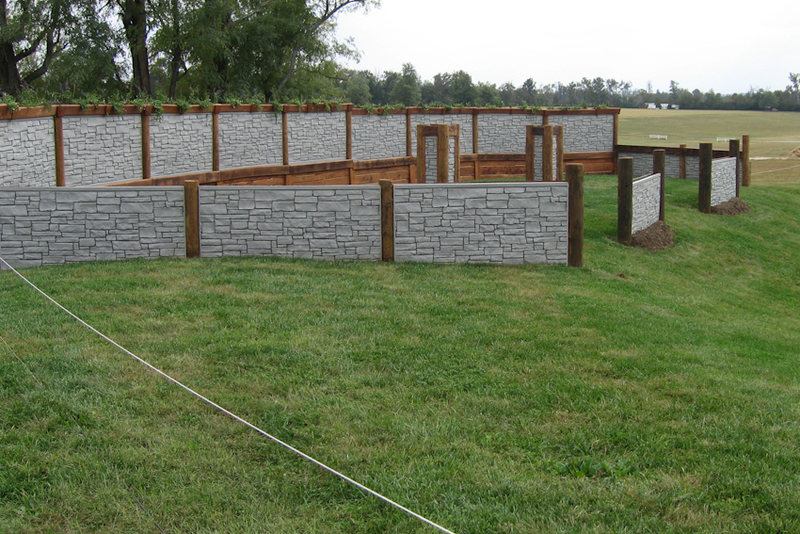 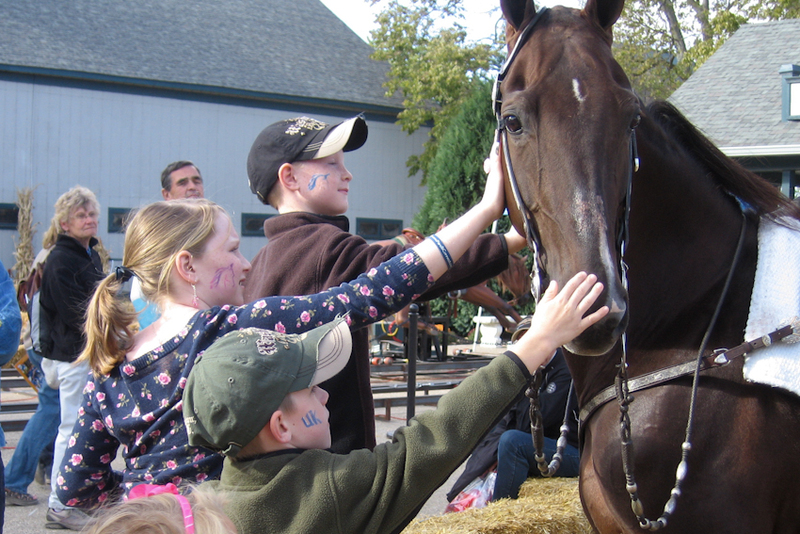 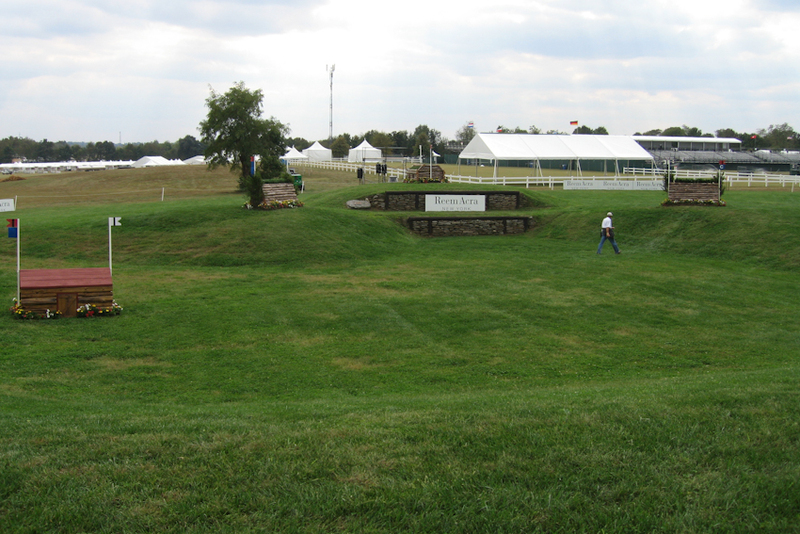 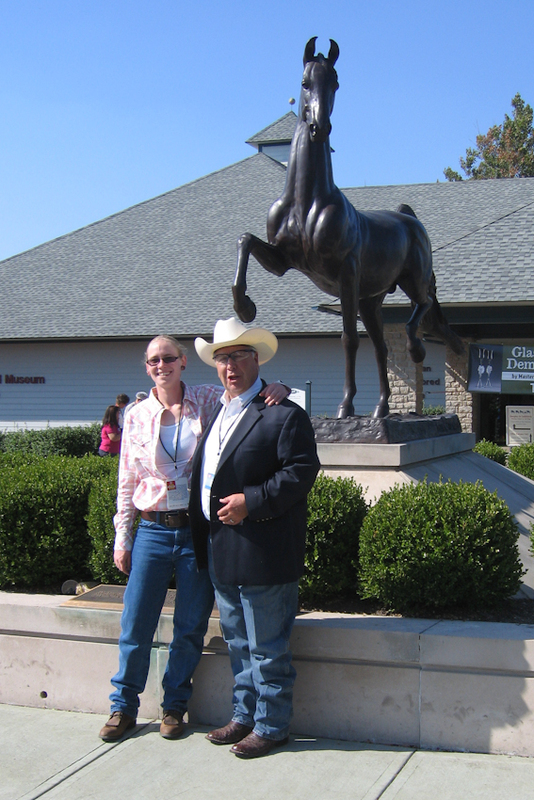 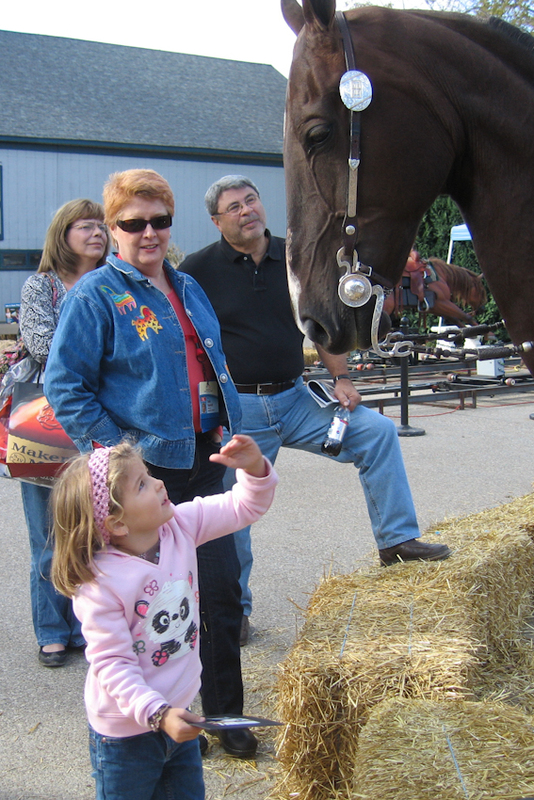 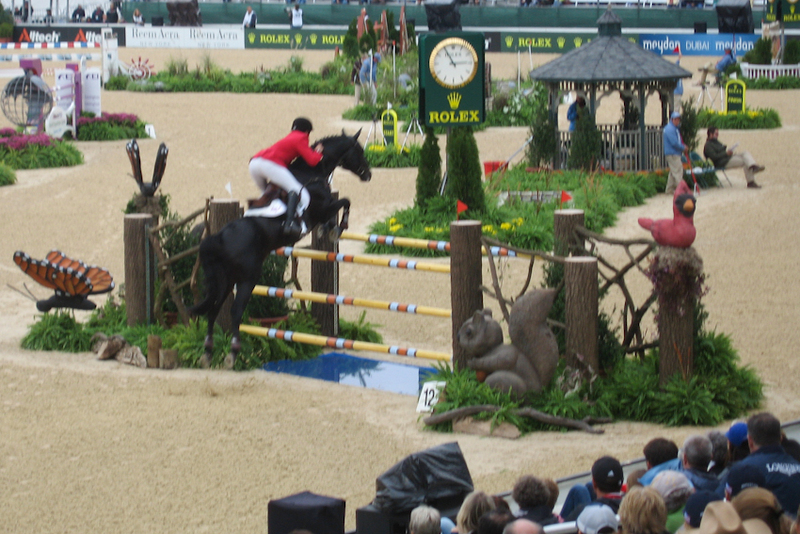 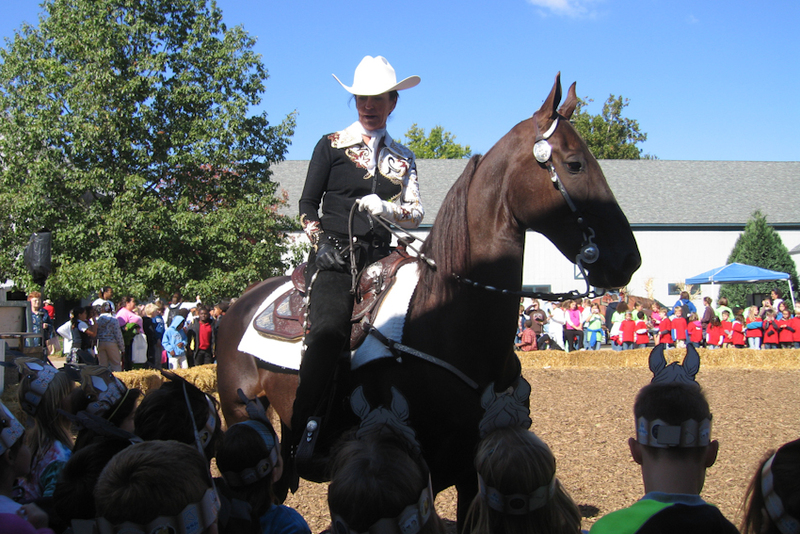 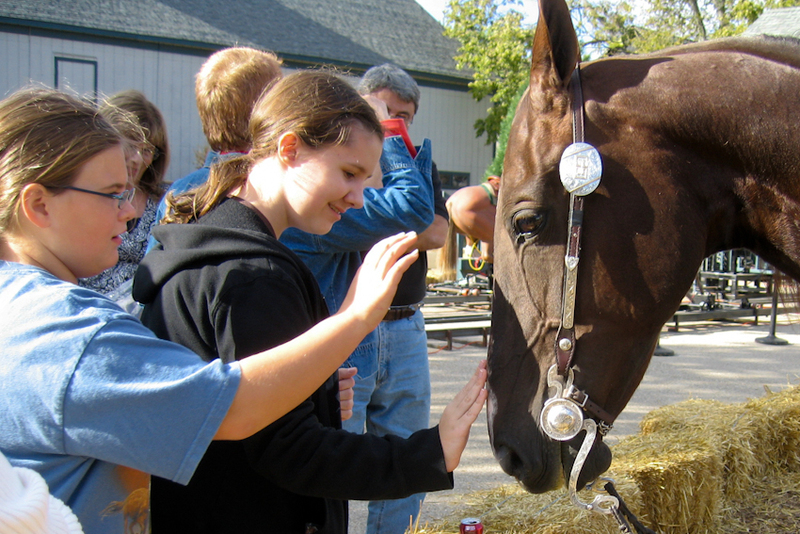 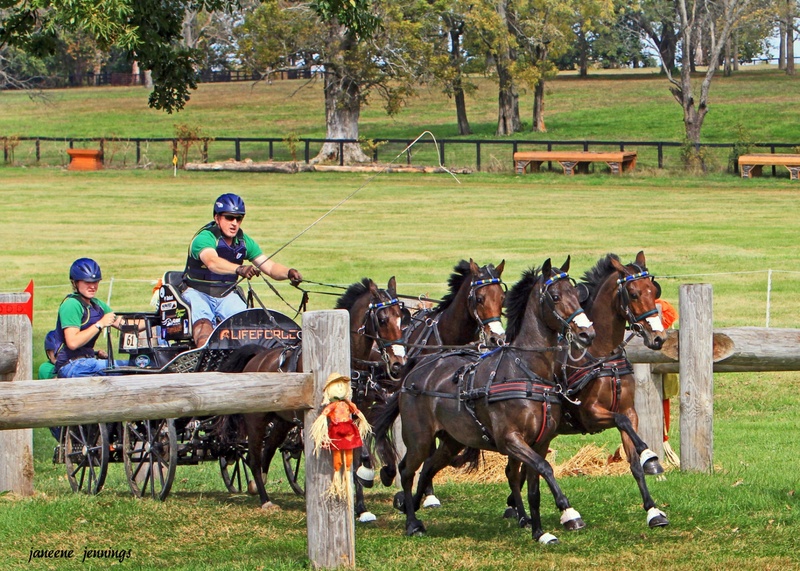 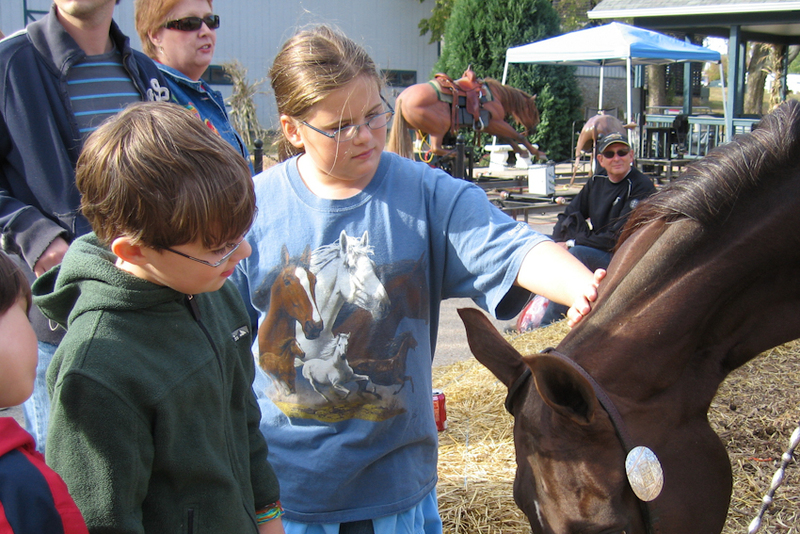 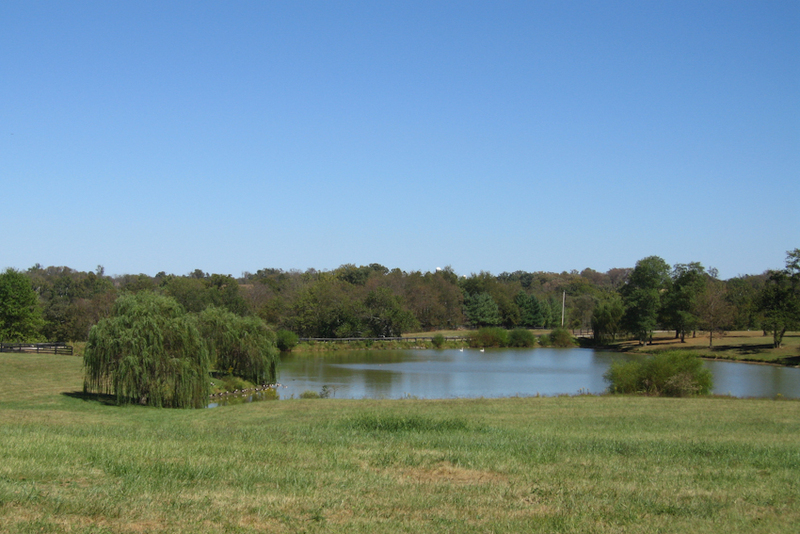 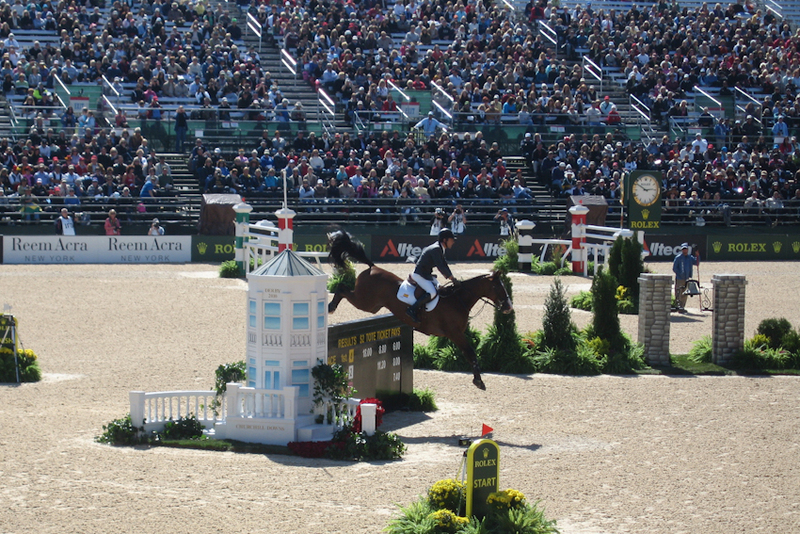 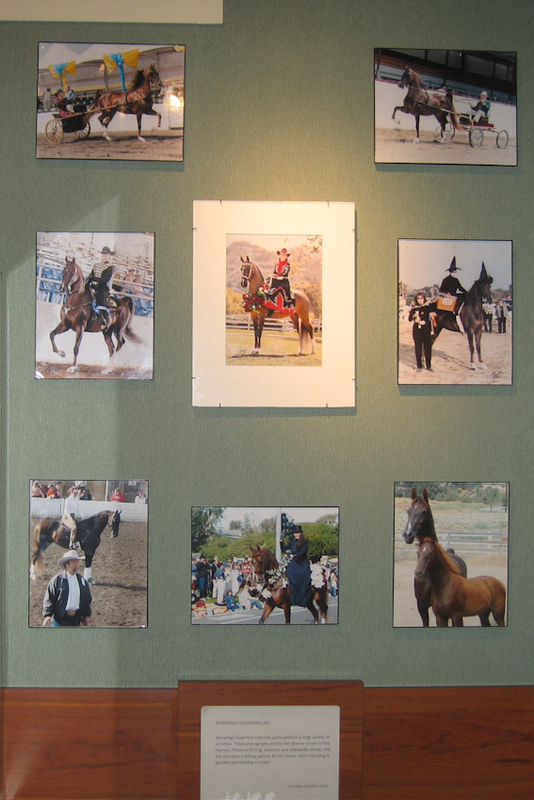 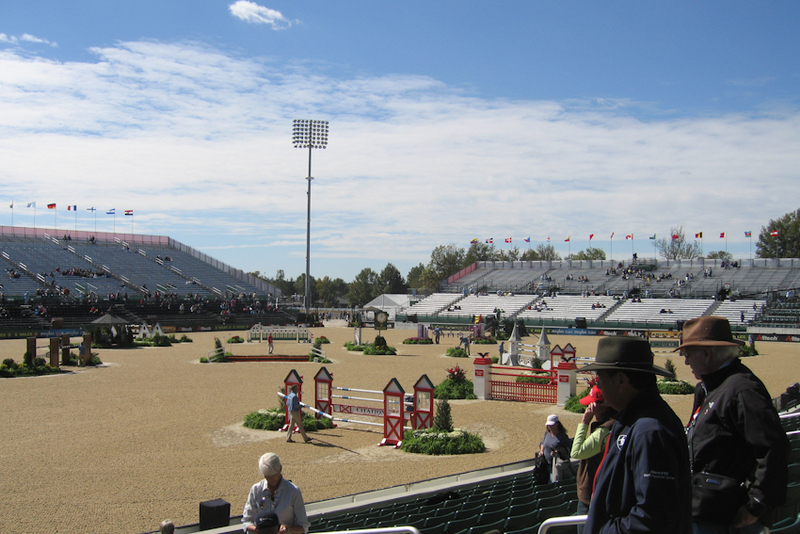 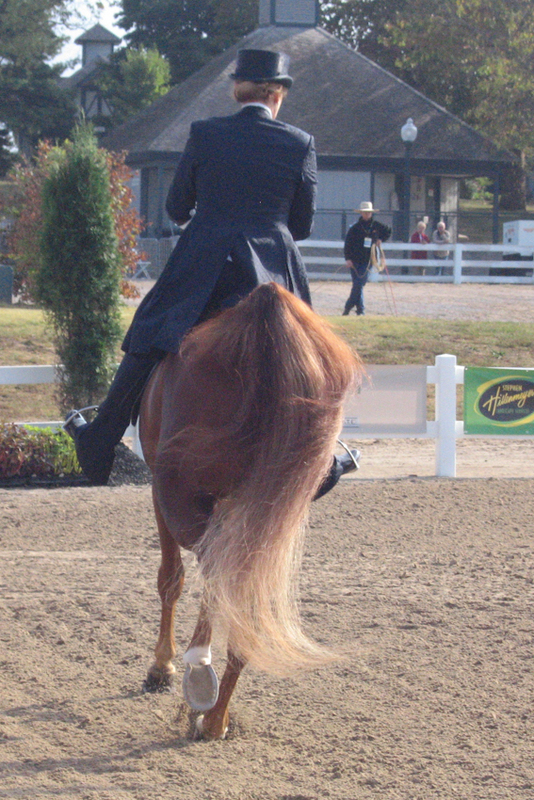 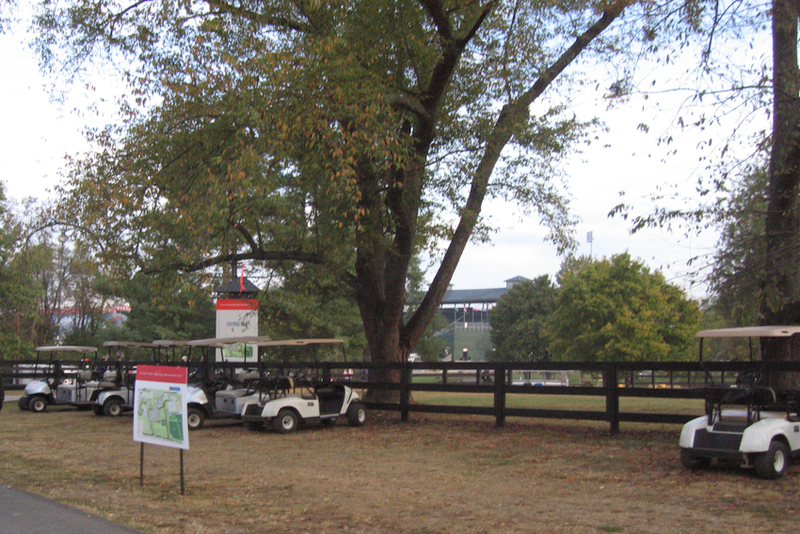 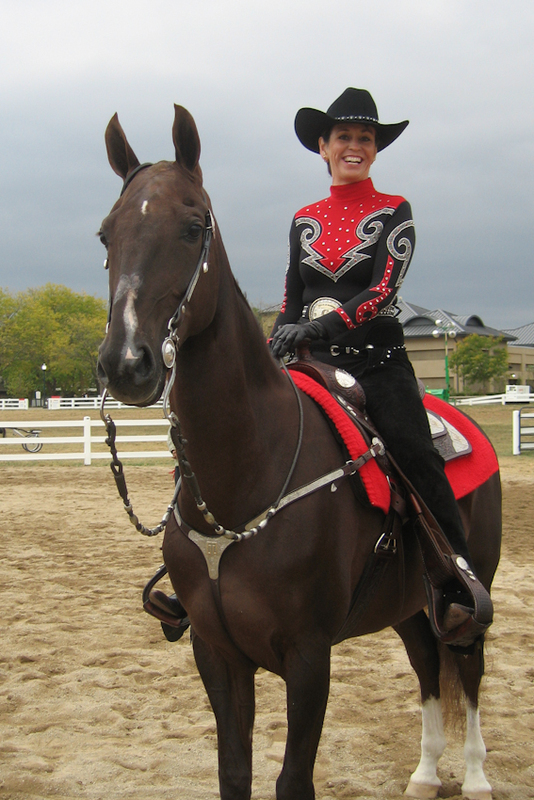 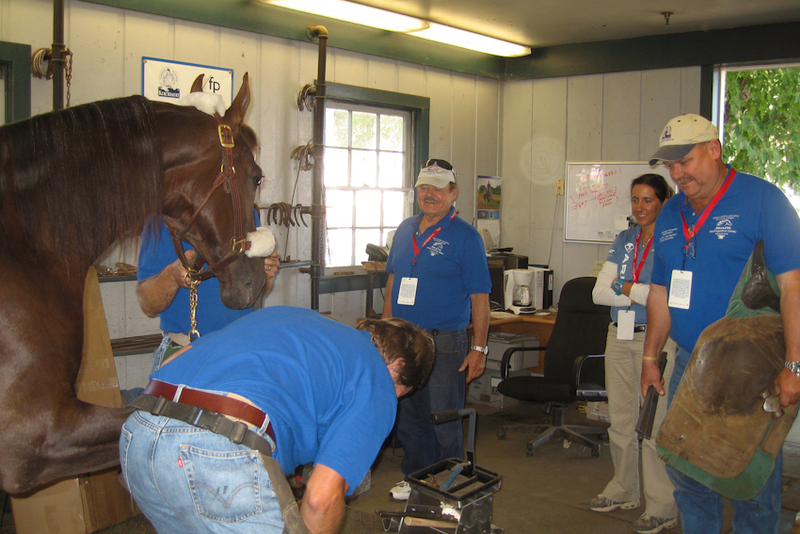 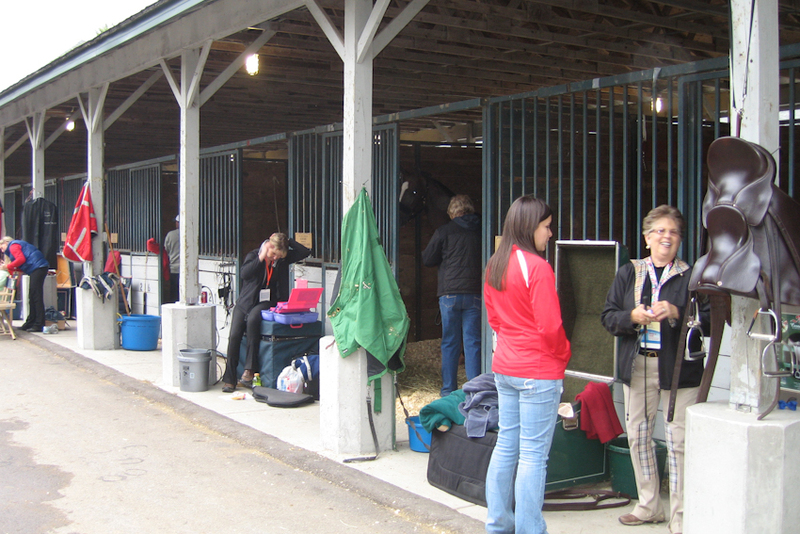 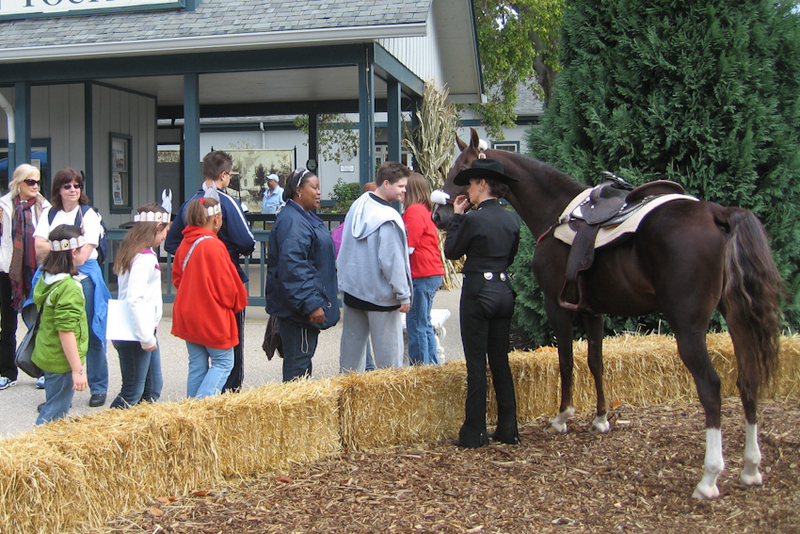 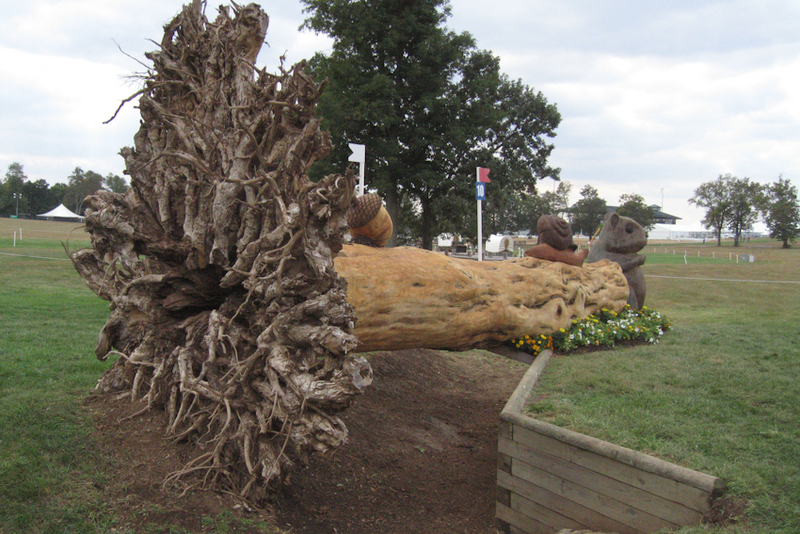 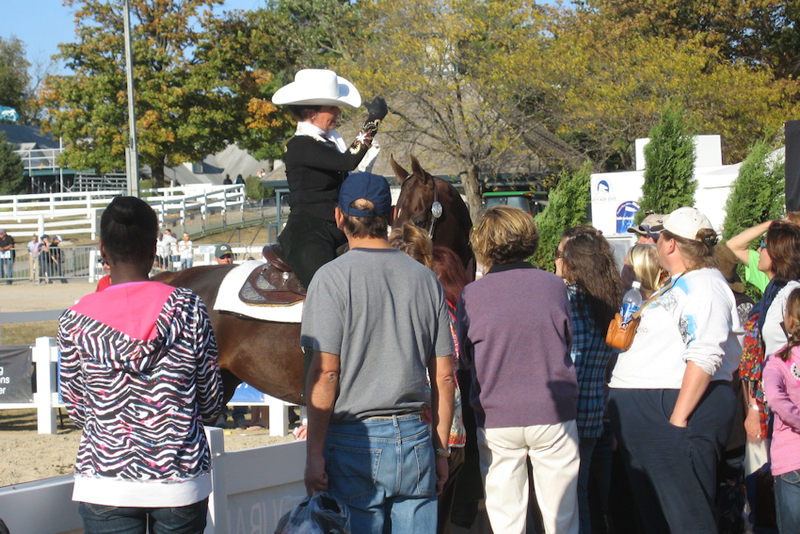 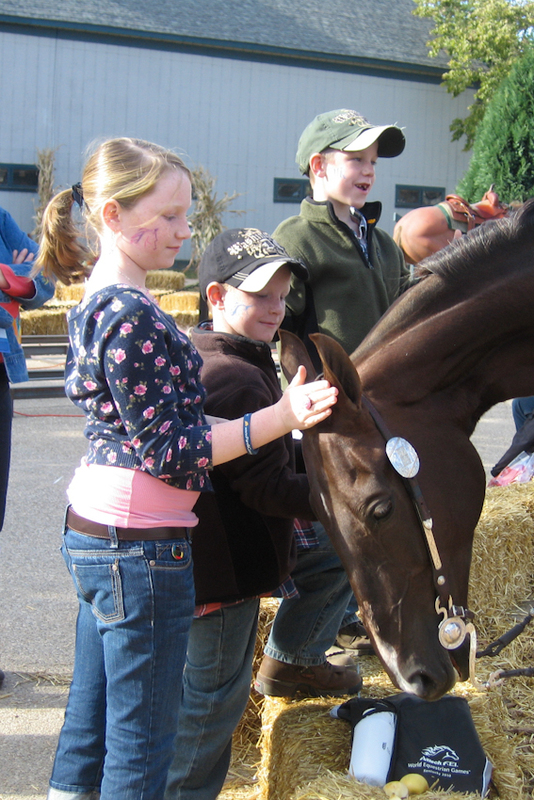 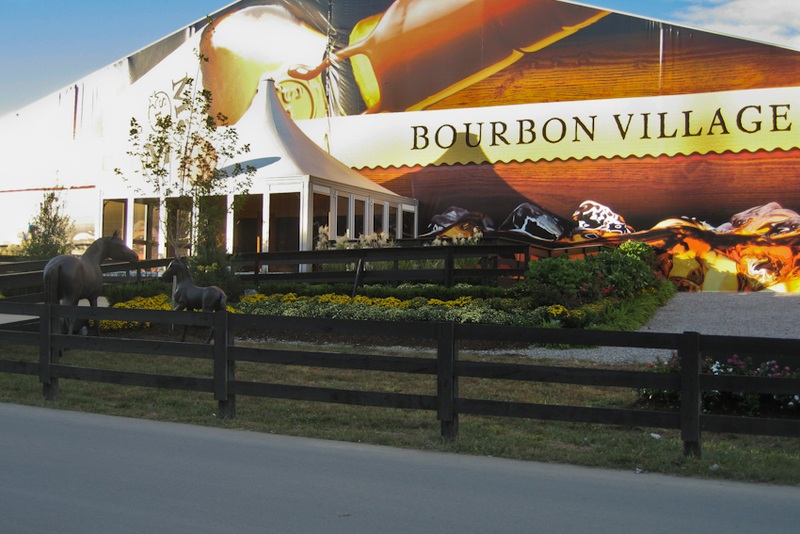 Kathie Dunn traveled with her Saddlebred mare, Spurwing’s Superfine Lady, to the 2010 World Equestrian Games to share her love of the breed with WEG visitors. 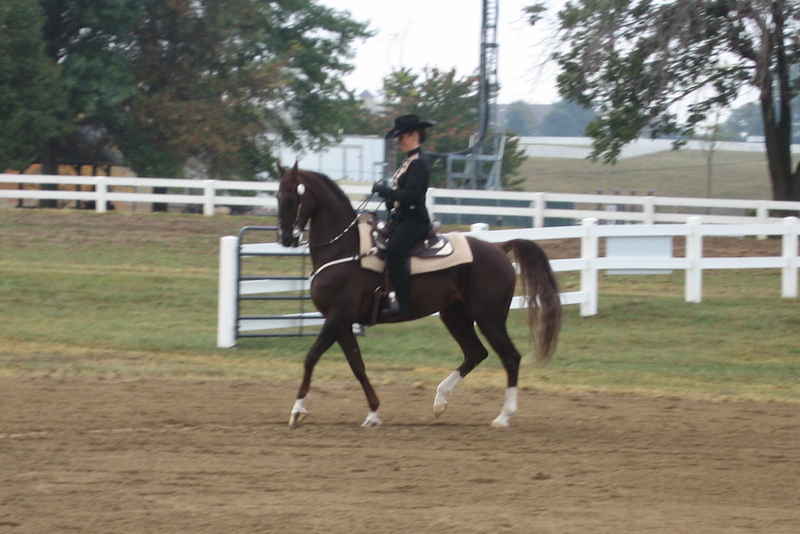 Thank you to Kathie for these pictures!! 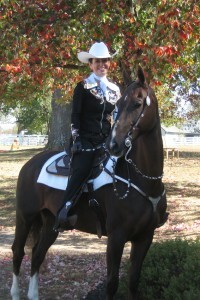 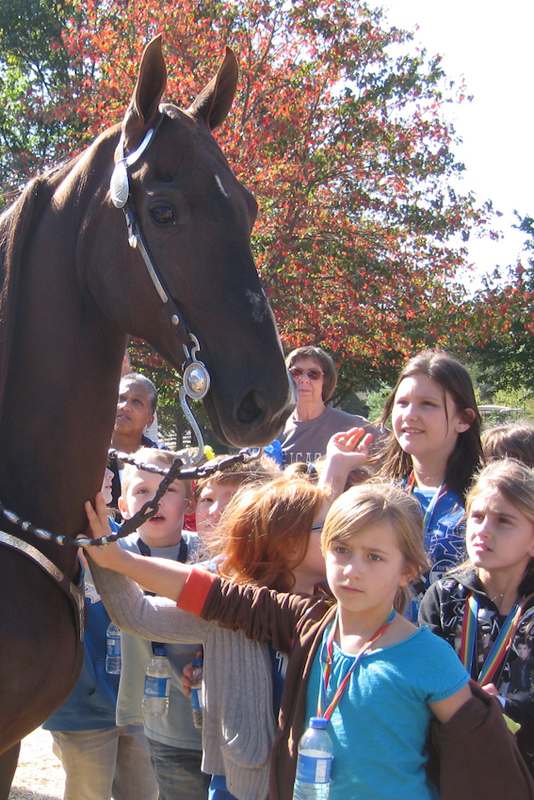 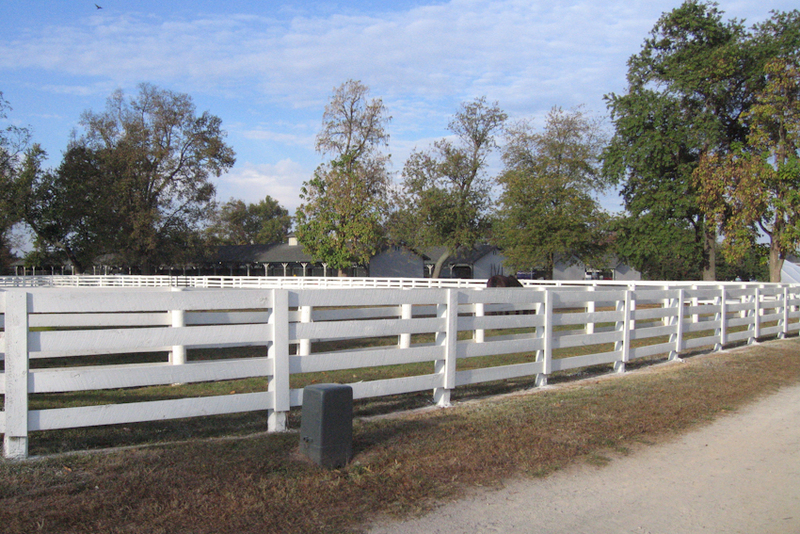 Jester — Best Trail Horse!